The horror stories of lip fillers gone wrong have populated the internet for the longest time now. You have probably glanced at a few trout pouts and can’t help but wonder if you’ll join the long list of clients with regrets during your upcoming lip filler treatment. The good news is that when done right, a lip injection can be your best and safe chance at a fuller and attractive pout. Broadly speaking, botched lip treatments are majorly caused by the use of the wrong fillers or unqualified medical practitioners who haven’t mastered their craft well. Lip fillers are made from hyaluronic acid, a naturally-occurring substance that disintegrates over time. However, issues arise when permanent or synthetic fillers utilized as scar tissue develop around the fillers creating unattractive lumps that can be quite tricky to remove. 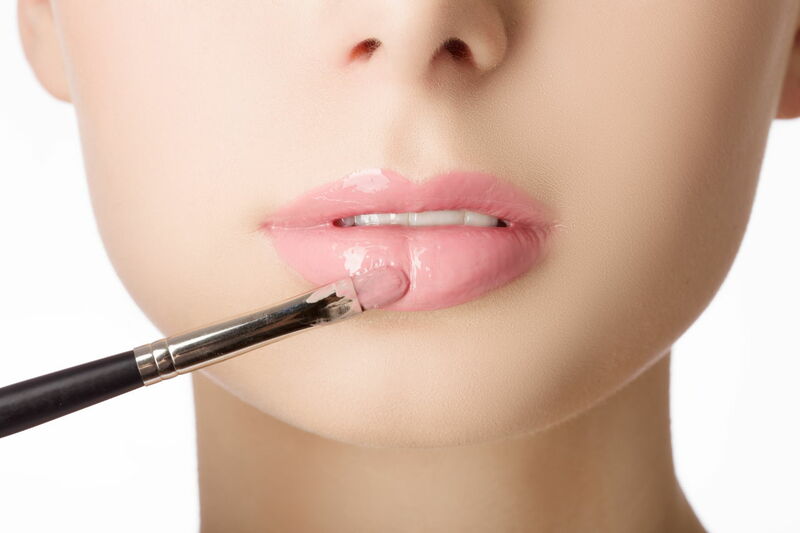 Today, let’s look at a few things you can do to avoid getting a botched lip treatment. Before proceeding any further, ask your practitioner to show you the filler they intend to inject on your pucker. Look at the box and establish whether it is indeed FDA-approved and CE-marked. These two marks of quality are huge and if you can’t see them, make a run for it. In addition, you might want to settle for widely-used lip filler such as Juvederm, Volbella, Voluma, Restylane, Radiesse, and Volift. By using these, you are certain of using authentic products sourced from the right manufacturers. To avoid a botched treatment, also pay attention to who you choose to fill your lips. They come in their numbers all promising heaven but very few actually know what they are doing. Don’t fall for the sweet words. Ask them to show you pictures of their past work. Seek to know if they are board-certified and if they have been in the industry for long enough. Check all their credentials and find out if they are indeed trained, medical practitioners. Last but not least, check their ratings and reviews in social groups and past clients. Do all you can to ensure you arrive at the right person for the job. With the explosion of lip filler treatments came all sorts of unethical behaviors among plastic surgeons and other beauty physicians. One of them is conducting treatments in unclean environments such as hair salons and gyms. Lip injections demand a high level of cleanliness and sanitation. To be safe, book your appointment in a clinic—if possible, one registered under the Care Quality Commission (CQC). This way, you know your safety is at the forefront. Many people make the mistake of having excessively-filled lips that can be a cause of regrets. In most circumstances, they do this despite the advice of experts who recommend using half a syringe and coming back later for the other half if need be. Decide how big you want your pout to be before booking the appointment. For the most part, botched lip treatments are a result of bad choices and ignorance on the part of the client. If you do your due diligence, you’ll certainly reduce your chances of messing your pucker during a lip injection.